In August 2012, the band got lucky and managed to get backstage at One Night in Cape Town to meet one of the bands that got them into playing the type of music they do, The Eagles of Death Metal. Foot in the door, the chance was taken with both hands, and with that they threw their cards on the table and gave the guitarist, Dave Catching, a collection of their work including ‘My Own Way’, their EPK and EP asking if he would like to produce their debut album. Soon after, they were invited to his legendary studio, Rancho De La Luna, in Joshua Tree, California to record. With the mammoth task of making their dream happen, the band shared their story with the world through Kickstarter.com and put their fate in the hands of their fans. 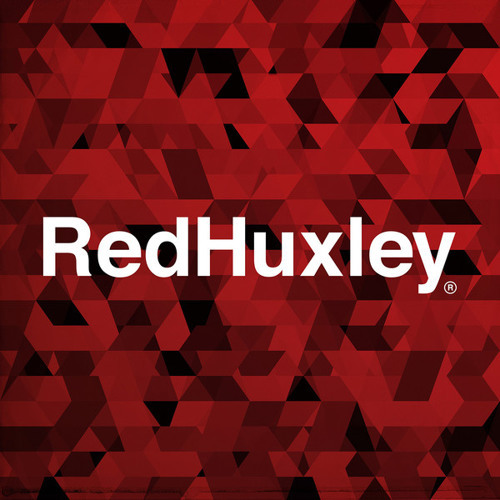 In March 2013, the unthinkable happened and Red Huxley managed to successfully raise $25 401 in the allotted 40days. Rancho de le Luna was the destination, the place where they were to record their debut album and in July 2013 this became a reality. It was more than just a recording process, it was a cross road and an adventure that will never leave them, as they explained. Watch the journey to the home of Desert Rock #RoadToRancho. bit.ly/1cYga1x On the 15th November 2013 Red Huxley launched 'Nothing More' and started touring the album around South Africa into 2014.